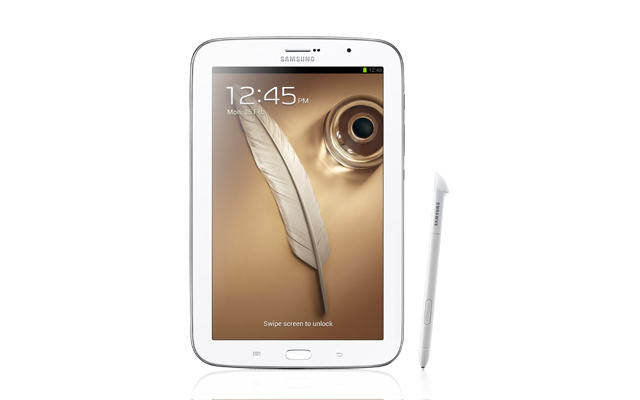 Even though Samsung will be holding their own event for the Galaxy S IV, they decided to introduce the Galaxy Note 8.0 at Mobile World Congress, which runs from February 25-28, 2013. HSPA+ or LTE, depending on market, with phone call support. Strangely enough, this resolution is only slightly larger than the Note II's of 1280 x 720. 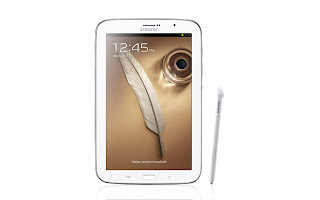 Looking at software, the Note 8.0 will support Samsung's multi-window mode. It will also come with software including Flipboard and Awesome Note, which is making its debut on Android with the Note 8.0. It is also expected to remain Samsung exclusive for at least a year. The Note 8.0 is expected to launch worldwide in the second quarter of this year. Do you think you're going to get a Note 8.0?